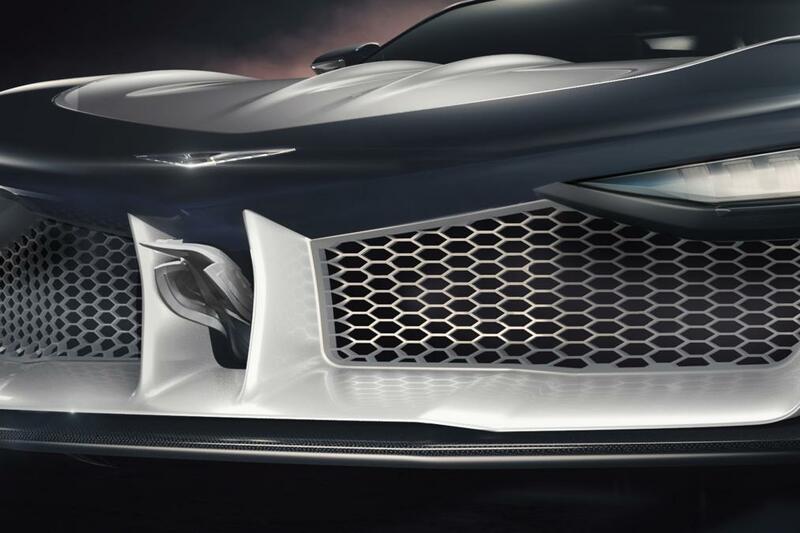 As is well known, that Hispano Suiza has just launched the latest supercar named Carmen Electric GT, which is a 100 percent electric super car at the 2019 Geneva Motor Show, one of the world's biggest automotive exhibition events. But at almost the same time those Spanish coachbuilder also heard released a supercar that was completely different from what had appeared in Geneva. If Carmen Electric GT is built by a Spaniard auto manufacturer named Hispano Suiza Cars, while the super car in question is the Maguari HS1 GTC is a supercar that is being developed by an automotive manufacturing company from Switzerland named Hispano Suiza Automobile Manufacturing AG. Both Hispano Suiza Cars and Hispano Suiza Automobile Manufacturing AG claimed to have rights to the Hispano Suiza brand. And this indicates that legal disputes between them are very likely to be occured. As quoted from Carscoops, the Maguari HS1 GTC will be born as a modern exotic coupe by combining the style of 1930s car with a big engine as its main characteristic, and 'Maguari' naming is inspired by storks found in South America that have inspired this supercar design. 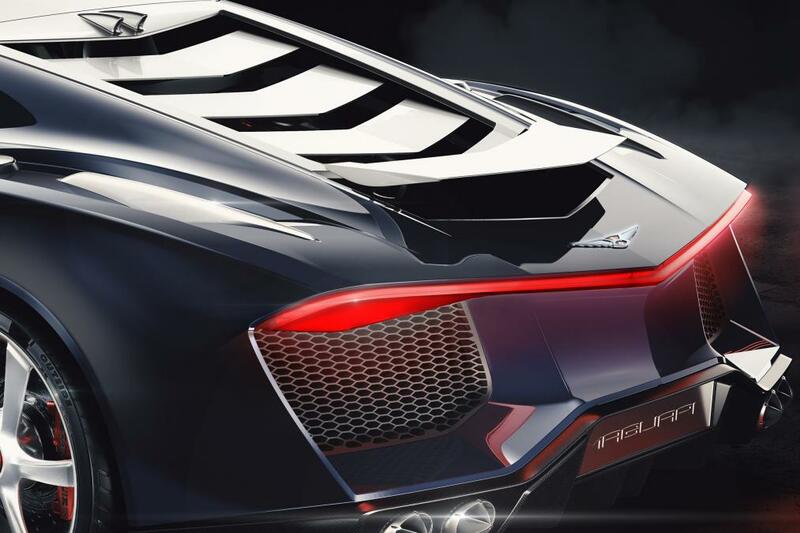 The design of this car is directly handled by two auto designers who are also owners of the company, Erwin Leo Himmel and Olivier Boulay. Erwin is an Austrian talented car designer. "He is known as leading the transformation of Audi into a sporty premium car manufacturer. He also designed a number of Lamborghini, Bentley and Bugatti models, "said the company that was founded in 1991 on their official website. And Olivier Boulay is a Frenchmen, the former Mercedes-Benz chief designer, who has designed a number of models from the famous German auto manufacturer, one of which was Maybach. He also designed the Audi Quattro Spyder, and a number of important Porsche models. 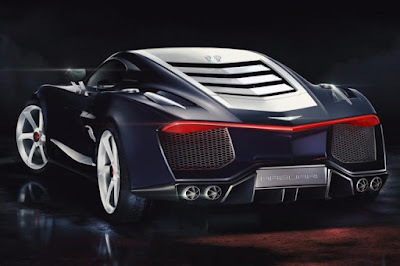 Also reportedly this car will carry a V10 engine with a capacity of 5,204 cc which is similar to Lamborghini Huracan engine, but has added two electric compressors. Those combination is claimed to be able to produce power up to 1,070 horsepower at 8,200 rpm and maximum torque of 1,050 Nm at 6,650 rpm. The power is channeled to the wheels using a 7 sequential paddle shift automatic transmission. This transmission system uses a twin plate clutch. So it is not surprising that this car will be able to accelerate from 0 to 100 km per hour in 2.8 seconds and run fast until the maximum speed that translates into a number of 379 km per hour (electronically limited). The interesting part of this supercar design is seen from the use of the 'Maguiri' bird shaped emblem that sticks out from the center of the front bumper just below the Hispano Suiza legendary logo. Then there is also the design of sharp headlights, a low roof, a lightbar that connects two rear lights, the selection of white rims and a dashing quad tailpipes. 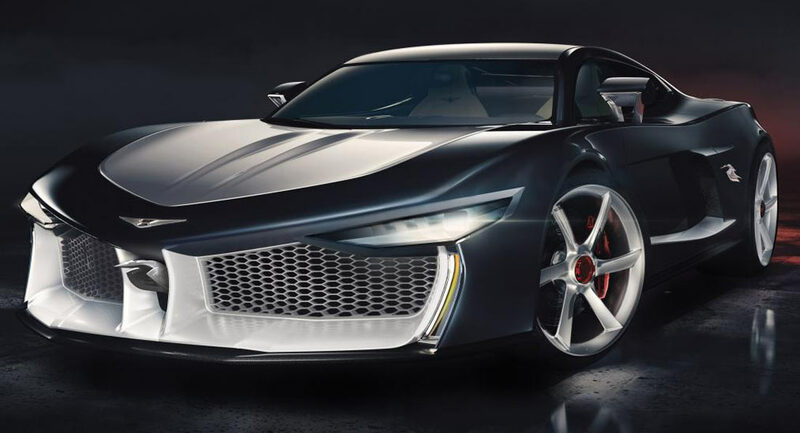 "As in the concept car, the Maguari HS1 GTC is an amazing combination of uncompromising design, powerful engine performance, with maximum technical exclusivity that is perfect," Olivier said. The supercar appearance is cool with a line of bodywork that is firm and dynamic, and also has dynamic on the back are an expression of its performance. This super car has a carbon ceramic braking device as well as four cool shaped exhausts.